 The TRUSU Student Caucus meets six times annually as a forum for all student representatives on university decision-making bodies. Student representatives receive presentations and provide feedback on university initiatives, participate in skill-building workshops, and report on and discuss current university issues. Student Caucus meetings are open to the public, and take place on Wednesday evenings once per month between October and April (excluding December) in the TRUSU Lecture Hall. Click here to learn more about the Student Caucus or get involved.